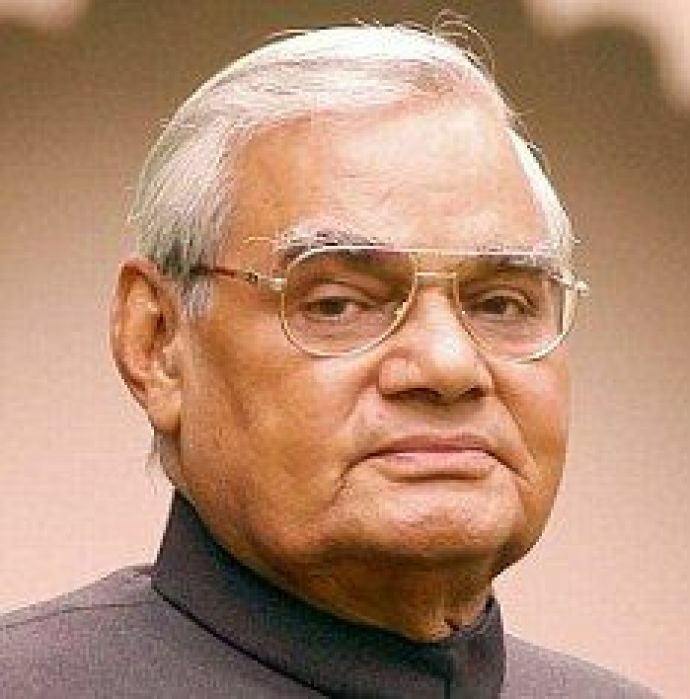 After being admitted to AIIMS because of kidney tract infection and chest congestion, former Prime Minister Of India, Shri Atal Bihari Vajpayee passed away in Delhi. He was 93-years-old. 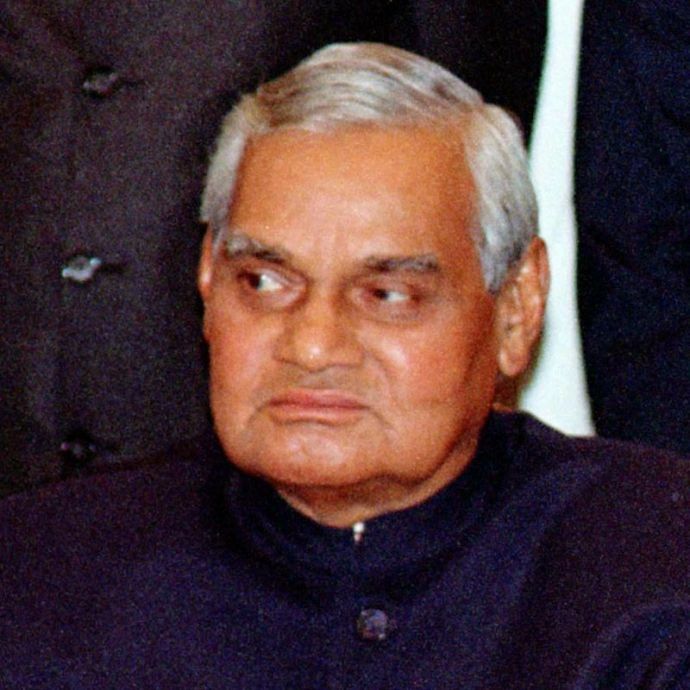 Vajpayee was admitted to Delhi’s All India Institute of Medical Sciences (AIIMS) on July 11 and was under constant medical supervision. 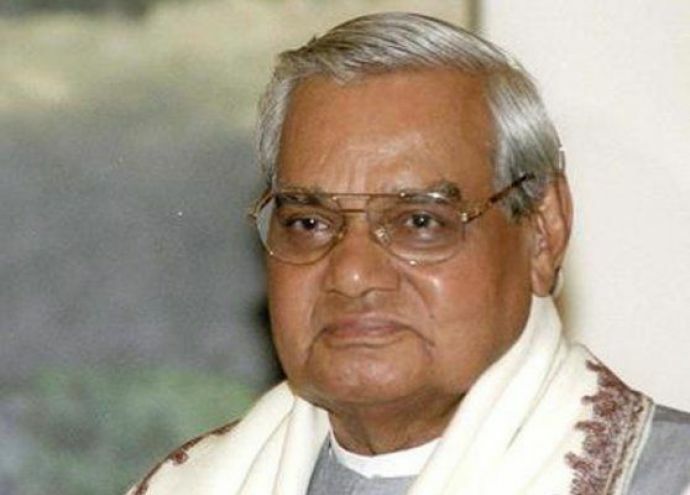 Prime Minister Narendra Modi had visited the former PM twice before AIIMS released an official statement that Vajpayee is no more. 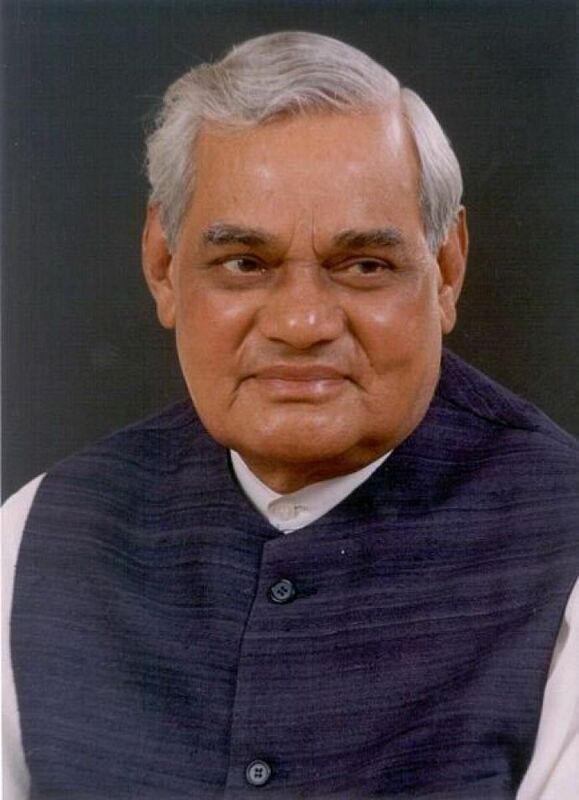 Vajpayee was the one responsible for sending India to the moon with Chandrayan 1, the PM who made the country a nuclear state, the man who laid the foundation of a strong economy and the man who changed the face of Indian politics. He started as the 10th Prime Minister of India and was the first PM to serve a five year term outside Indian National Congress. He took our country to new levels with his reforms but was equally famous for his witty puns and one-liners. His sharp words and apt taunts made him win hearts across the world. When in an interview, a Pakistani Minister said, "Kashmir ke bina Pakistan Adhura hai." Pat came Atalji's reply, "Pakistan ke bina Hindustan adhura hai." Paswan: BJP bahut Ram ki baatein karti hai, par unme koi Ram nahi hai. Mera naam toh Ram hi hai. Atalji: Paswan ji HARAM mei bhi Ram hota hai. Rajat Sharma was of the opinion that, "BJP mei ik Vajpayee ka dal hai aur ik Advani ka dal hai." 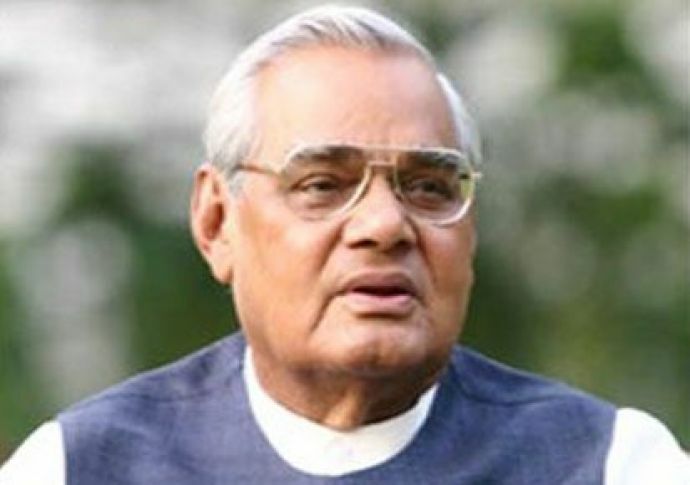 Vajpayee ji said, "Mai koi daaldaal mei nahi hoon. Mai auro ke daaldaal mei apna kamal khilata hoon." 4. "Vajpayee acche hai, par party theek nahi." When in Loksabha opposition said, "Vajpayee acche hai, par party theek nahi." 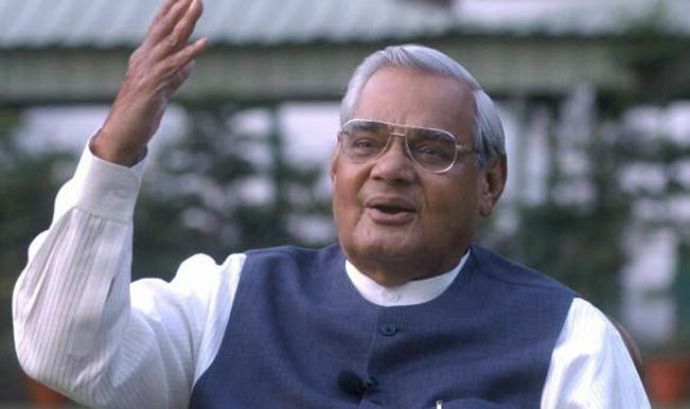 Vajpayee: Toh acche Vajpayee ka aap kya karne ka irada rakhte hai? When a reporter asked him, "What message do you have tonight for Benzir Bhutto?" 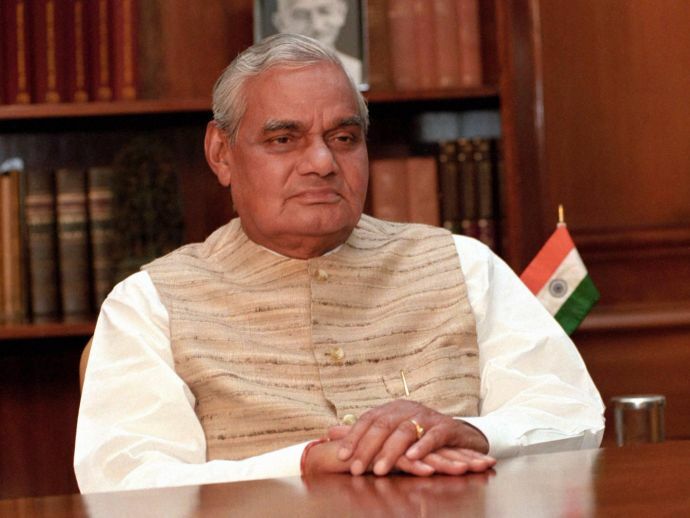 Atalji: "Is there any harm if I send the message tomorrow morning?" No wonder he was fondly called the Bhishma Pithama of Indian Politics!